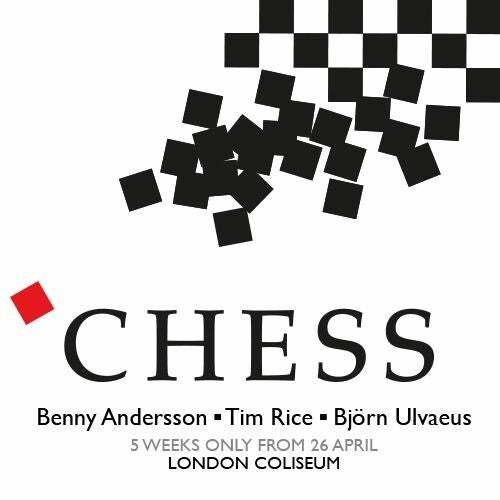 The First West End production of Chess since 1986 starring Michael Ball, Alexandra Burke, Murray Head, Tim Howar and Cassidy Janson. 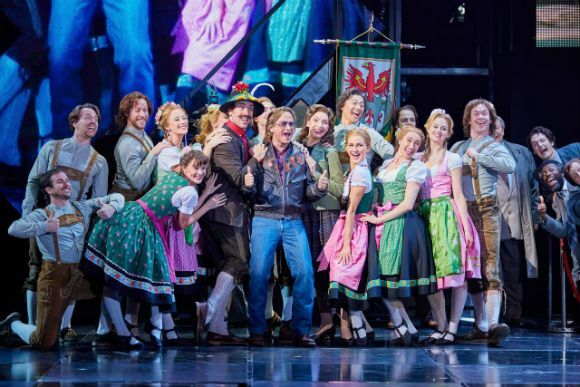 This epic musical love story, will open at the London Coliseum Thursday 26 April 2018 (Press night on Tuesday 1 May 2018) for a strictly limited 5 week season. 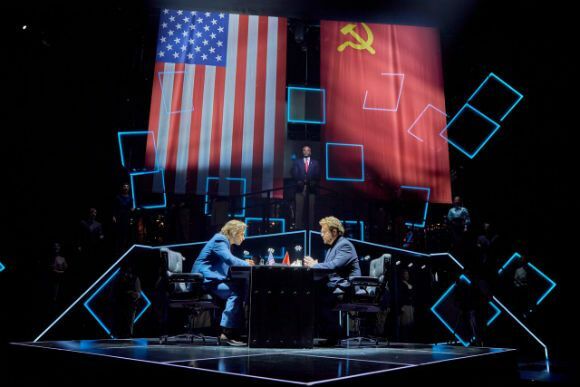 Two of the world’s greatest chess masters, one American, one Russian, are in danger of becoming the pawns of their governments as their battle for the world title gets under way. Simultaneously their lives are thrown into further confusion by a Hungarian refugee, a remarkable woman who becomes the centre of their emotional triangle. This mirrors the heightened passions of the political struggles that threaten to destroy lives and loves. Includes the international hit singles ‘I Know Him So Well’ and ‘One Night In Bangkok’. 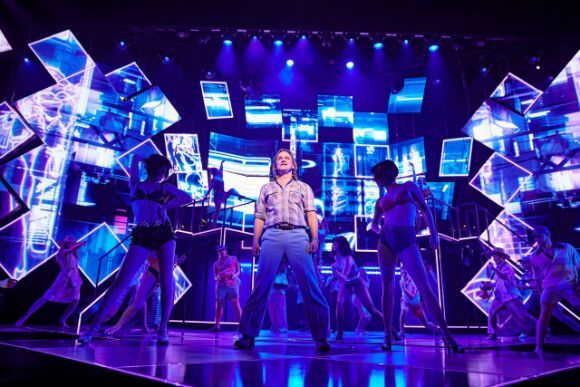 Other well-known songs from the score include ‘Anthem’, ‘Someone Else’s Story’, ‘Heaven Help my Heart’ and ‘Pity The Child’. 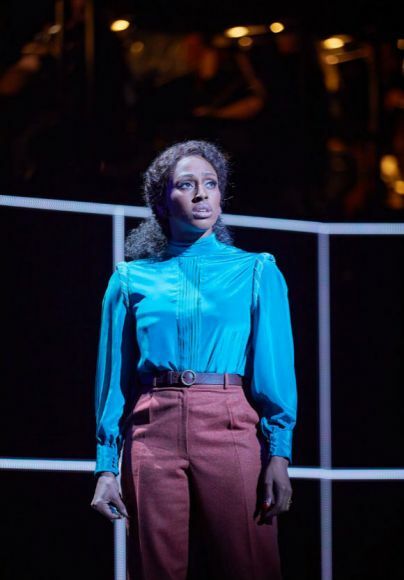 Featuring English National Opera’s award-winning Orchestra and Chorus, conducted by John Rigby with choreography by Stephen Mear. 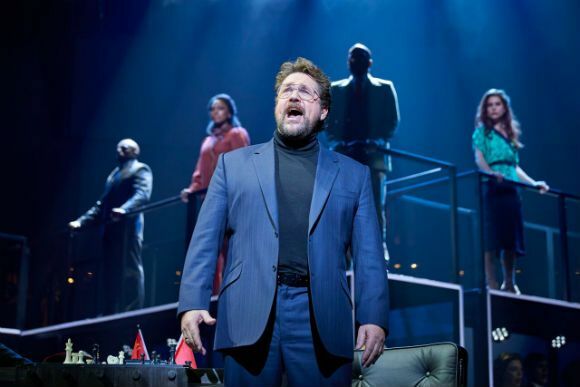 This new West End production will be directed by Laurence Connor, whose recent credits include School of Rock and Miss Saigon on Broadway and in the West End, Les Misérables on Broadway, and the international Jesus Christ Superstar arena tour. 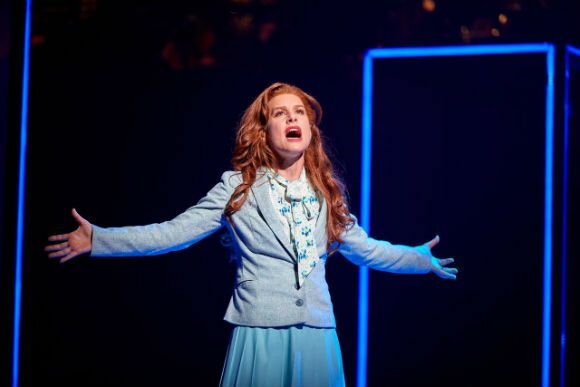 This is the fourth production in collaboration with ENO by Michael Linnit and Michael Grade.